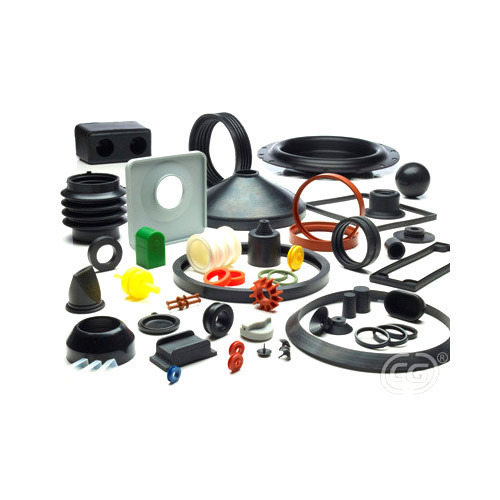 BRIGHT produces various Rubber products that include Metal to Rubber Bonded parts ( Engine Mounting Pads, Cab Mounting Pads, Cushion Rubber, Bump Stoppers, Insulator Mountings, Bushing Mountings, Silent Block Bushes, Radiator Mountings, Silencer Mountings etc.,) Moulded Air Ducting Hoses, Gear Shift Bellows, Rubber Boots, Dust Caps, Steering Column Bushes/Gaitors, Rocker Cover Gaskets, ‘O’ Rings, Radiator Hoses, Fuel Vapour Hoses, CAC Hoses, TC Hoses with Fluro Silicone / FKM lining, Reservoir Hoses, Drain Hoses, Vacuum Hoses. 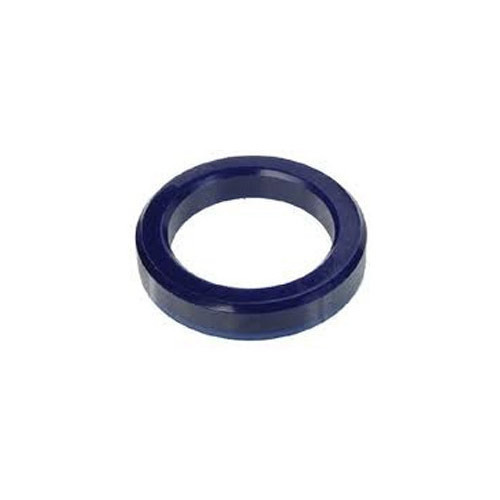 We manufacture High quality Oil Seals as per requirement / specification as well as standerd ones. We manufacture High quality Pipe Testing Seals as per requirement with various materials so that the seals last longer. 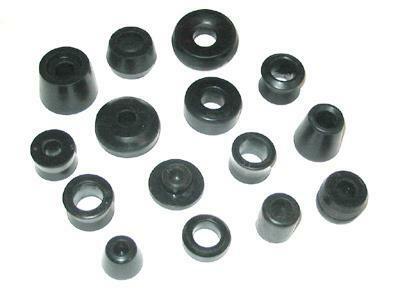 We manufacture High quality Grommets as per requirement / specification as well as standerd ones. Stripper rings are a critical component in the slitting process. 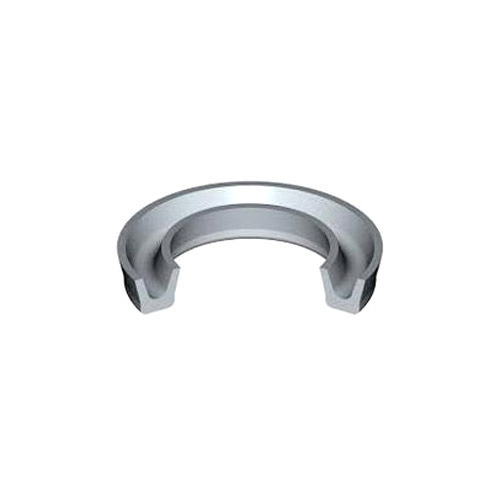 We offer all types of stripping rings and customized clad rings for ultra–sensitive surfaces. For easy differentiation, the different female and male sets and their various outer diameters are color coded. Our rubber bonded spacers have excellent physical properties such as tensile strength, breaking elongation and tear strength. 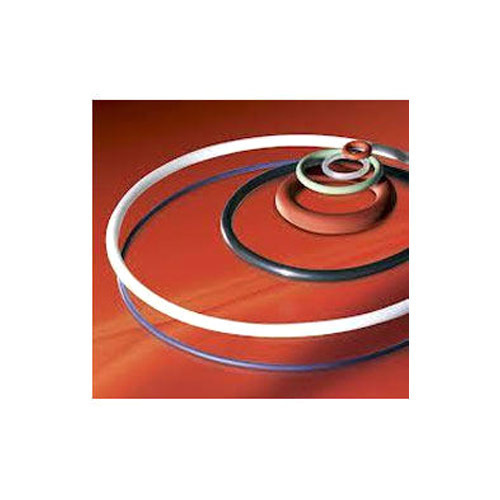 Our stripper rings are bonded with Rubber or Cast Polyurethane. They are suitable for high slitting speeds and offer a positive drive and no possibility of slipping while stripping the slit strip. 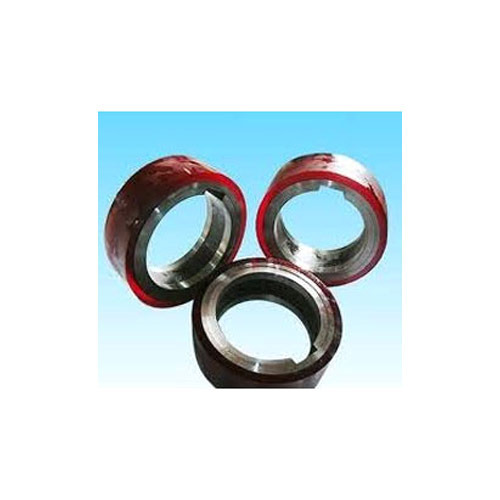 - with steel cores to maintain spacer thickness quality. These Stripper Rings allow the achievement of high speed slitting. In conjunction with good abrasion resistance they offer a highly effective stripping method. A special protective coating of the steel coreb can prevent rust formation. 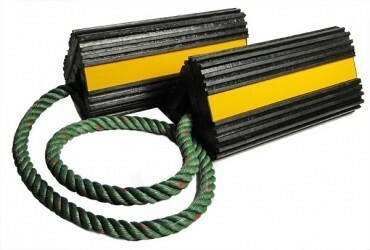 Rubber stripper rings are available up to 30" outside diameter. The two most common materials are Buna N (Nitrile) and Urethane, both cast & millable. Neoprene was once the workhorse of the industry and although still available, it has been replaced by Buna N in most slitting applications. 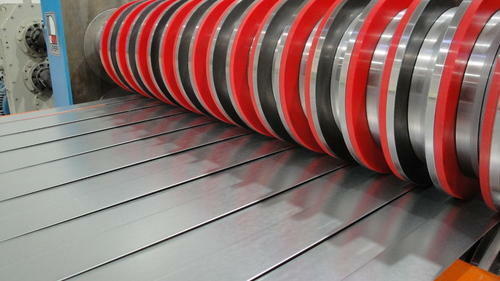 Our spacers suitable for CR, HR, SS, COILS, ALUMINIUM FOILS. BRIGHTEX brand bellows and convoluted rubber dust boots are versatile seals used in a wide range of applications to seal dust and other environmental elements in applications with a stroke or designed range of motion. 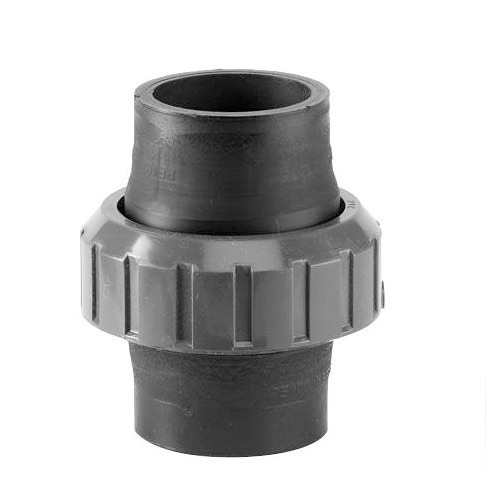 Rubber bellows and convoluted dust boots can be custom designed for the application and are available in a range of rubber materials including EPDM, TPE and Silicone. 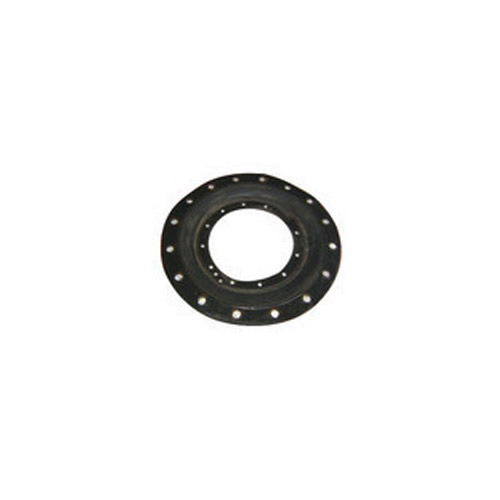 We are manufacturers and exporters of rubber flange gasket as per drawing, sample or specifications. We are one-step ahead of our competitors in manufacturing, supplying and exporting a wide range of Auto Rubber Parts. These are engineered using optimum quality rubber which are sourced from trustworthy vendors of the market. These are acknowledged for their various specifications including resilience, compression, hardness any many others. These are available in various technical specifications and offered at reasonable rates. 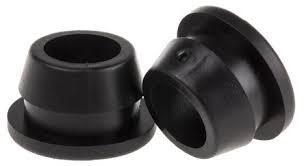 We manufacture High quality Rubber Couplings as per requirement / specification as well as standerd ones. 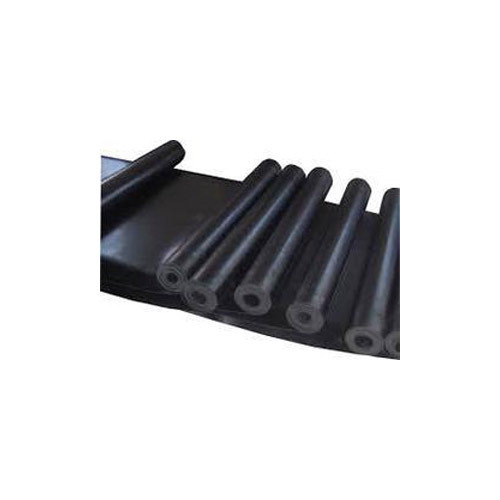 We manufacture High quality EPDM Bushes of various types as per requirement. We manufacture High quality Industrial Rubber Products of various types as per requirement. 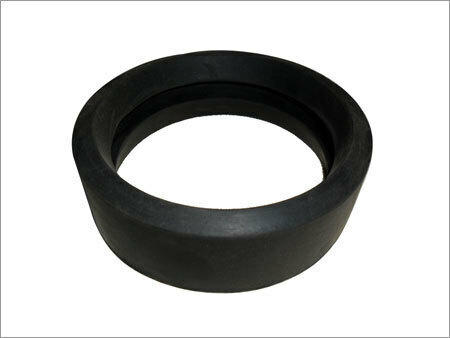 We manufacture High quality Bucket Seals as per requirement / specification as well as standerd ones. We manufacture High quality Chevron Sets as per requirement. We manufacture High quality Cup Seals as per requirement / specification as well as standerd ones. We manufacture High quality Double Acting Cup Seals of various types as per requirement. 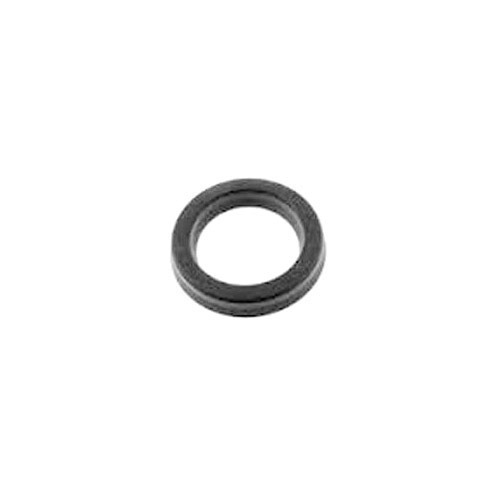 We manufacture High quality O rings of various types as per requirement. 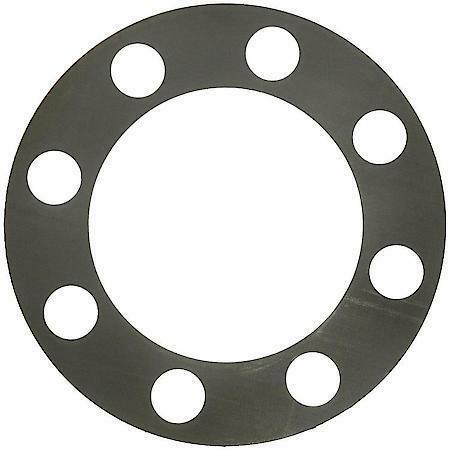 We manufacture High quality PU spacers of various types as per requirement. 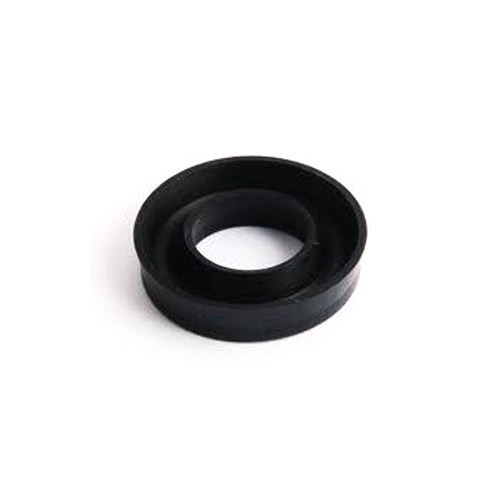 We manufacture High quality Rubber Seals of various types as per requirement. We manufacture High quality tube test of various types as per requirement. 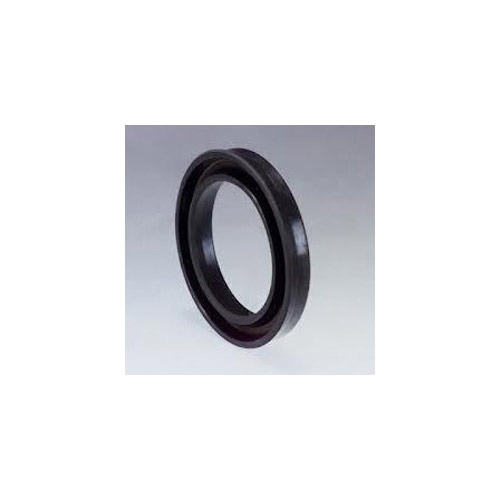 We manufacture High quality U Seals as per requirement / specification as well as standerd ones. 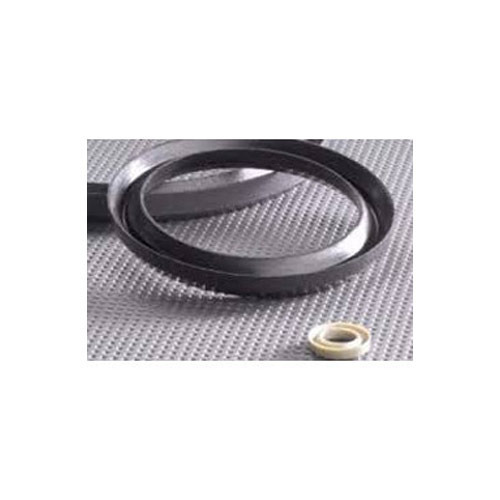 We manufacture High quality V Seals as per requirement / specification as well as standerd ones. We manufacture High quality Polyurethane Spacers of various types as per requirement. 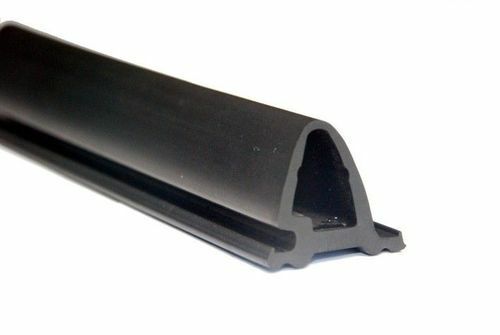 We manufacture High quality Neoprene Profiles as per requirement. 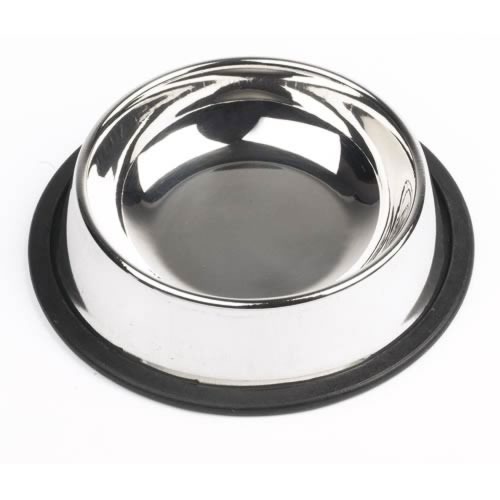 We manufacture High quality Pet bowl Rubber of various types as per requirement. 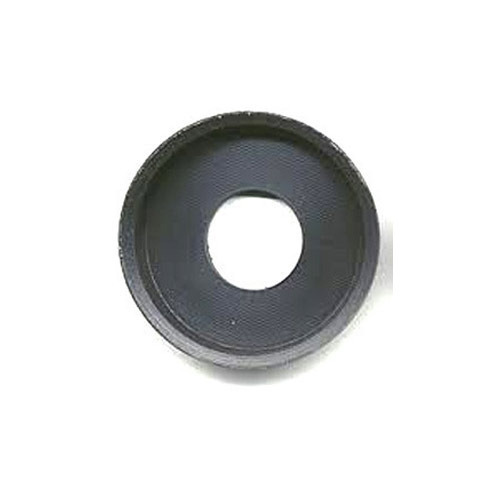 We manufacture High quality Rubber Gaskets as per requirement / specification as well as standerd ones. 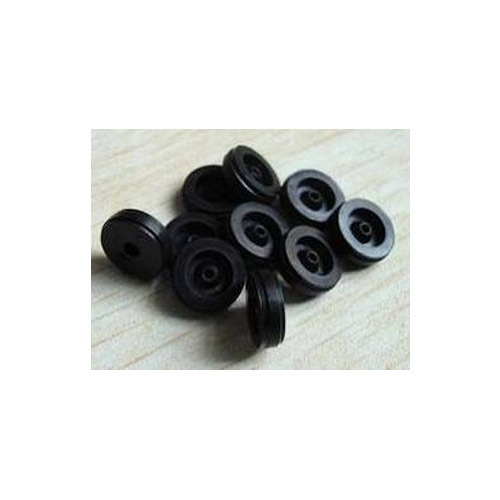 We manufacture High quality Neoprene Rubber Productes as per requirement. 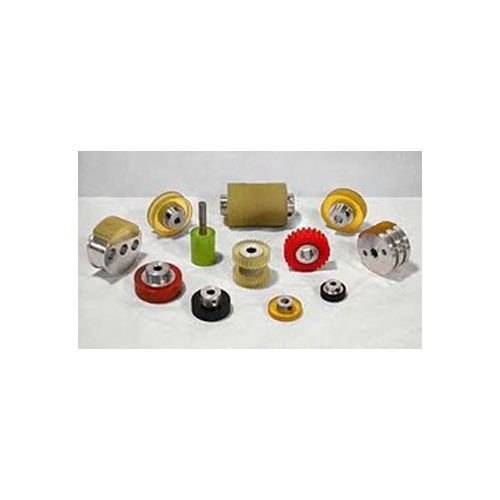 We are manufacturing rubber wheel chocks as per order, according to samples, drawings, specifications in different materials according to application requirements, such as for aircrafts, bushes, trucks etc. 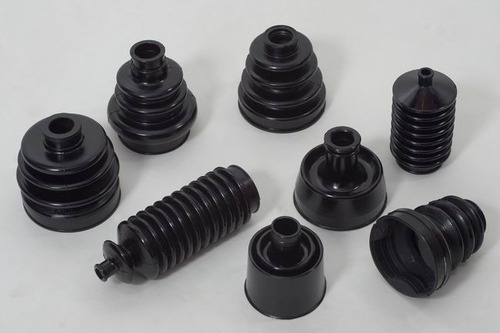 Convoluted rubber bellows and boots of BRIGHTEX are versatile seals used in a broad range of industries and applications. These intricate seals can be custom designed allowing for a bellow or boot to have varying wall thicknesses and other configurations, not found in traditional styles. We can manufacture your bellow in a several durometers and in a variety of custom colors. 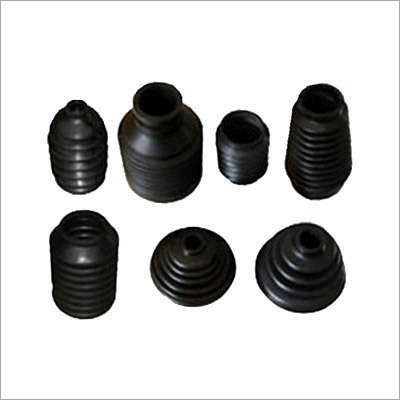 Convoluted rubber bellows and boots are frequently used in many industries for applications including: steering components, pumps and cylinders and expansion joints for HVAC systems. 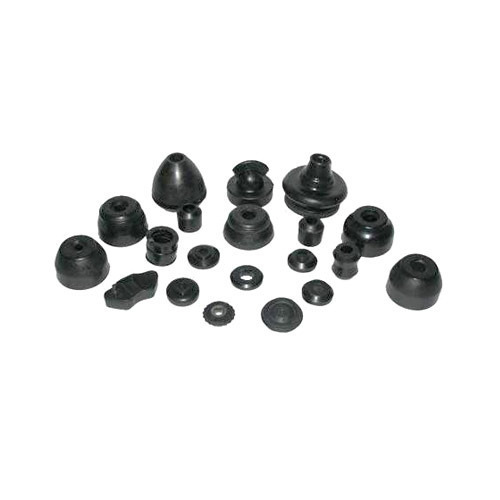 We are one of the leading manufacturers and suppliers of an excellent quality range of Pharmaceutical Rubber Stopper such as Rubber Stopper For Small Volume Injection, Chemical Rubber Stopper, Lock Rubber Stopper, Vial Rubber Stopper, Rubber Bottle Stopper, etc. These products are manufactured using high quality natural rubber and are appreciated for their features like heat resistance, high tensile strength, seamless finish and flexibility. We offer these products in various specifications as per the specific requirements of clients. 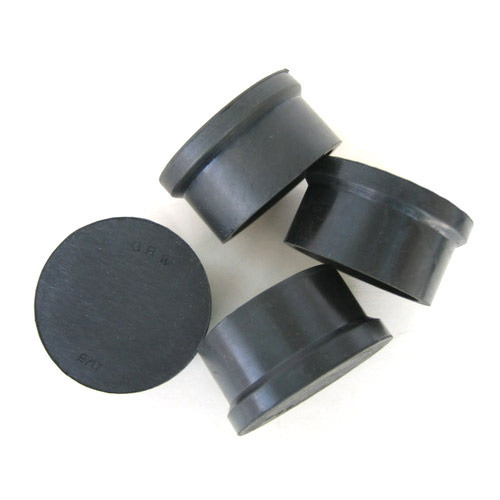 Our organization is amongst the trusted manufacturer, supplier and exporter of best quality array of Rubber Diaphragms. 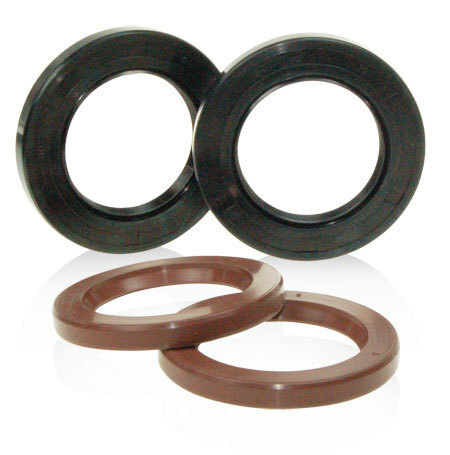 These rubber diaphragms are highly demanded for used for pumps, valves, regulators, reducers, etc. 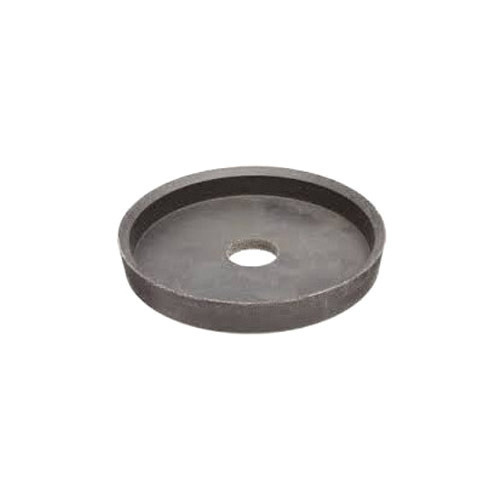 Our rubber diaphragms are very strong and highly efficient to use which are designed to withstand varying pressure from the system. 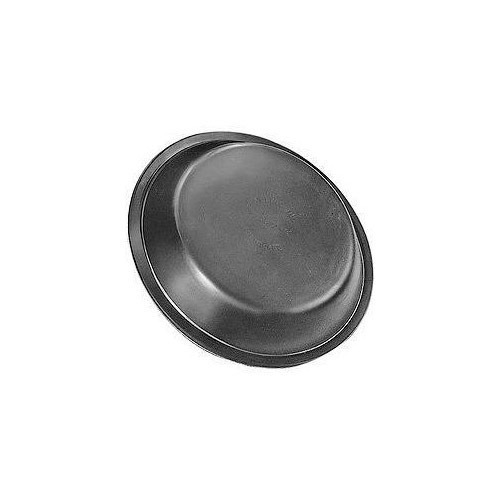 These rubber diaphragms are very robust and flawlessly fabricated which are available to our clients at very economical range of prices delivered on time. Along with our range of premium quality products, we also manufacture, supply and export premium array of Neoprene Diaphragm. These neoprene diaphragms are very sturdy and long lasting with excellent capacity to endure pressure from valves, pumps, etc. Our neoprene diaphragms have excellent dimensional accuracy and supreme functionality for wide variety of industrial applications. 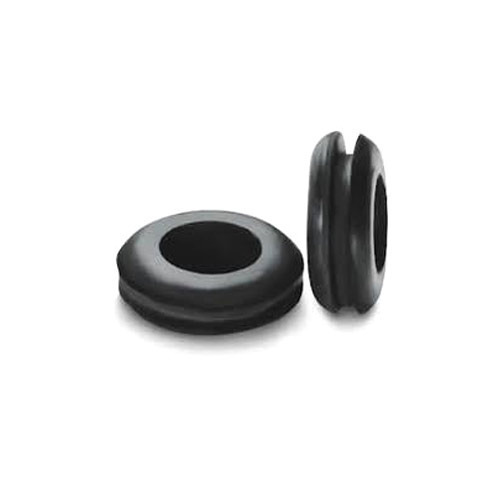 These neoprene diaphragms are available to our clients in different sizes and dimensions at very affordable prices. 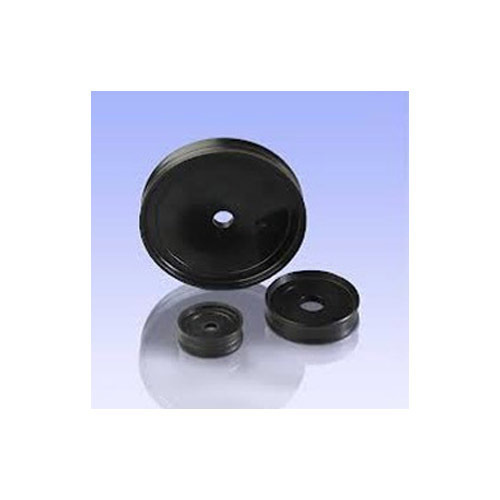 We manufacture High quality Rubber Discs. 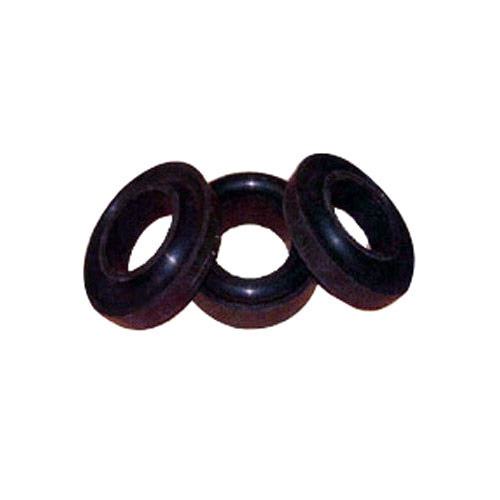 We manufacture High quality long lasting Rubber Bushes. We manufacture High quality long lasting Rubber Covers. 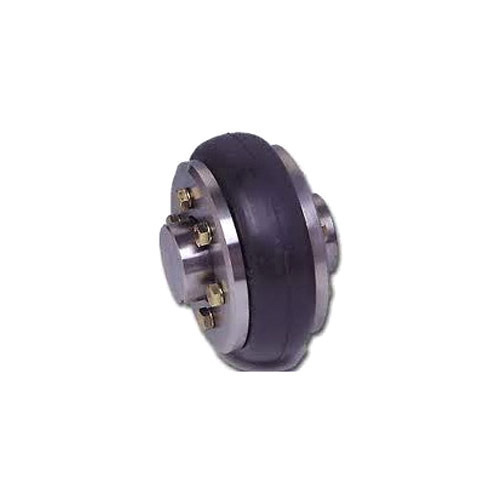 We manufacture High quality PU Couplings as per requirement. 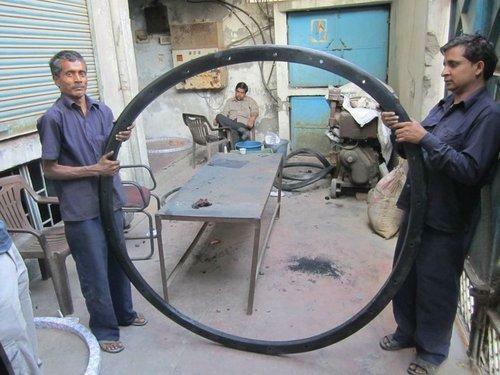 We are manufacturing door rubber seals as per customer requirement. 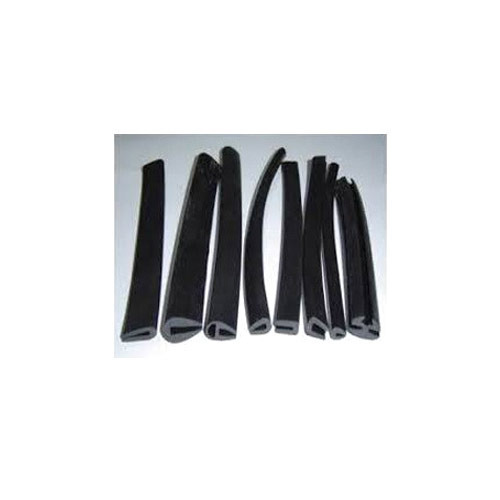 We manufacture High quality medical grade Medical Rubber Tube of various types as per requirement. Looking for “INDUSTRIAL CUSTOMIZED RUBBER PRODUCTS”?